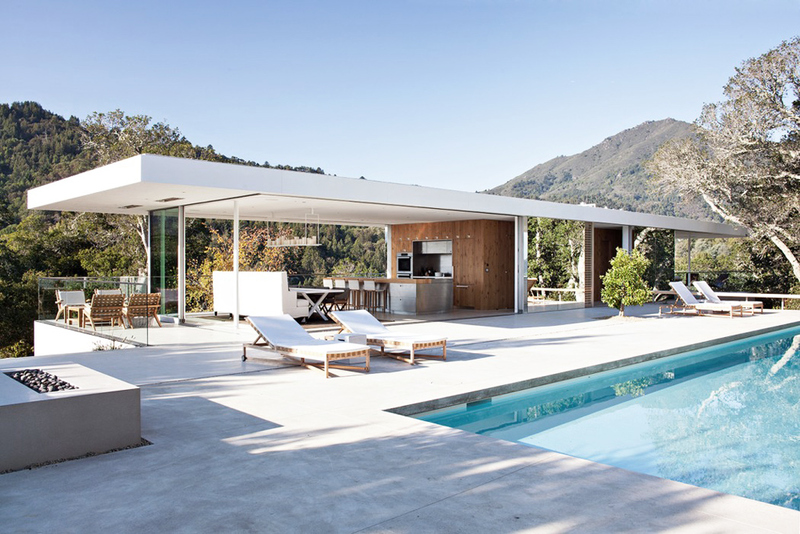 How cool is this hill top Californian home? 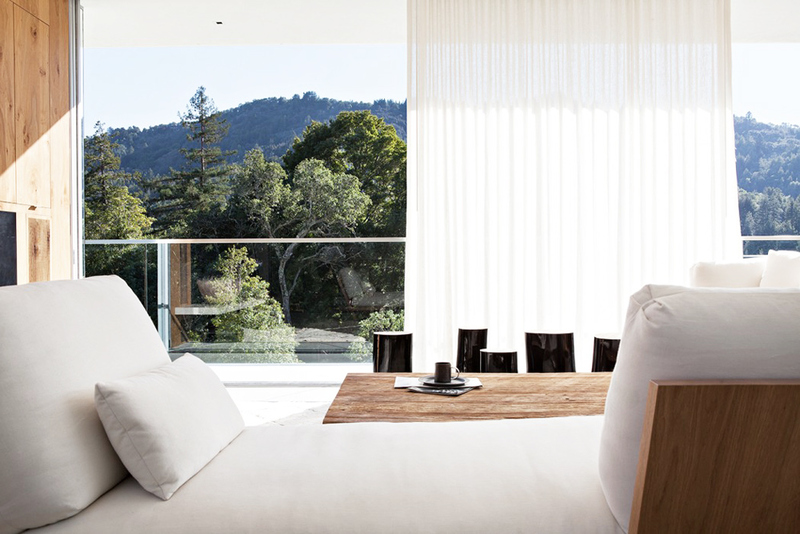 All that I imagine a Californian home would be and more. I am dreaming of owning a summer home one day. 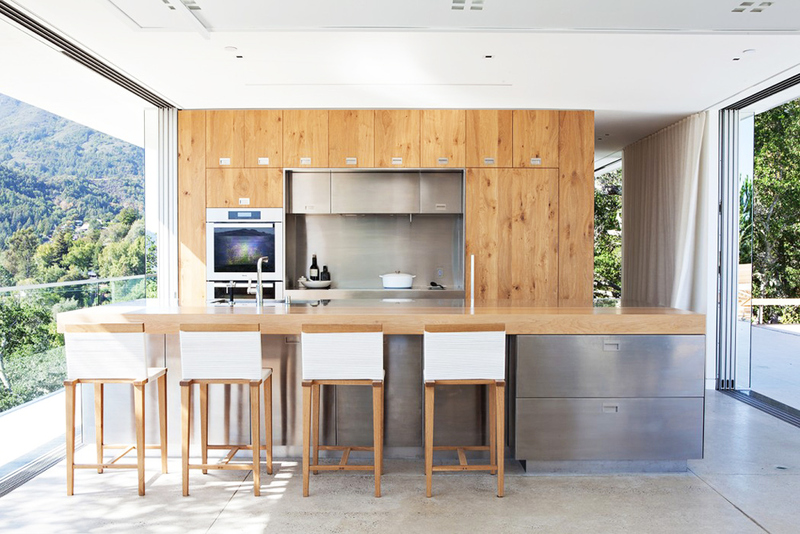 And if I did, the kitchen could look somewhat similar to this. (Wishing) Very awesome to say the least. Pop back later today, Im hoping to kick off our much loved "People behind the brand" interview series. Our first up is a real goody and an absolute inspiration. You know me though, depends on the tod﻿dlers whether this may or may not happen.